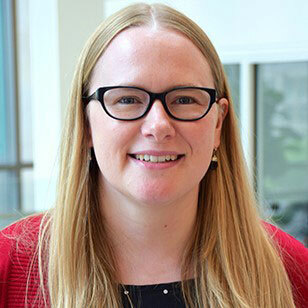 Julia Newnum joined the School of Informatics, Computing and Engineering in August 2018 as an Assistant Director for Career Services. She is originally from England and came to IU to pursue her undergraduate degree where she fell in love with the campus. She has worked at IU for 9 years in Residence Life as a Residence Manager and is passionate about working with students to help them achieve their goals.